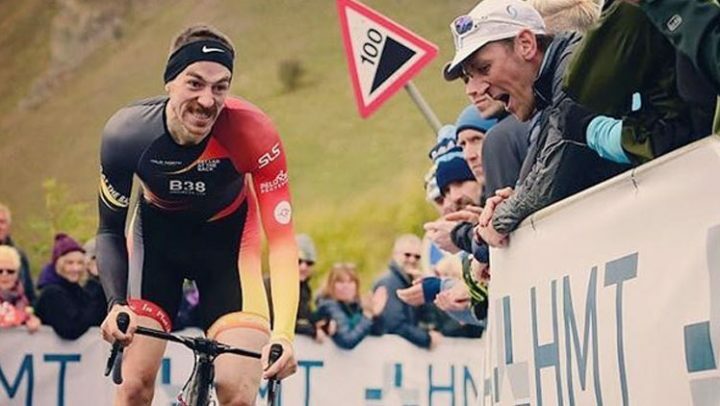 The picturesque setting of Monsal Dale attracts a huge crowd for what is, the traditional event to end to the cycling season. The event, first run in 1930 attracts riders from local club level to seasoned professionals. Past winners include Tom Simpson, Malcolm Elliott and more recently Russell Downing, Dean Downing, Graham Briggs and Adam Blythe. Monsal Head is a famous beauty spot with magnificent views down Monsal Dale and up the Wye Valley. Promoted by Sheffrec Cycling Club. 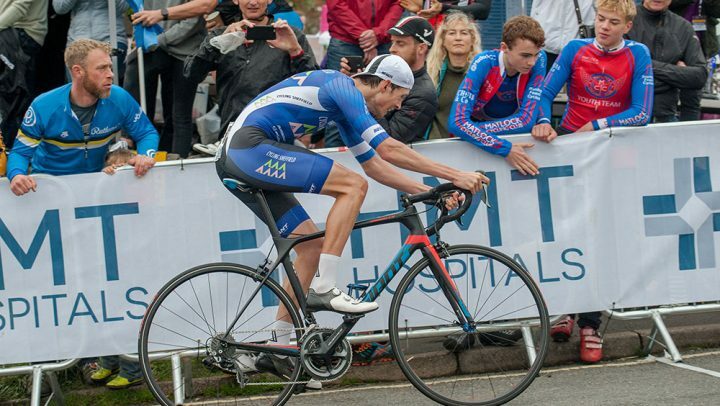 What’s needed to race the HMT Monsal Hill Climb? First run in 1930, Monsal Hill Climb has been on the hill climb calendar for an amazing 87 years. This event was started by a few mates riding out to Monsal Head at the end of the track season and timing each other up the hill, at this time it was an unmade road. The event now attracts local riders from club level to seasoned professionals. 2009 was the first running of the event on a closed road. 2016 saw a record entry of 186 riders!!! 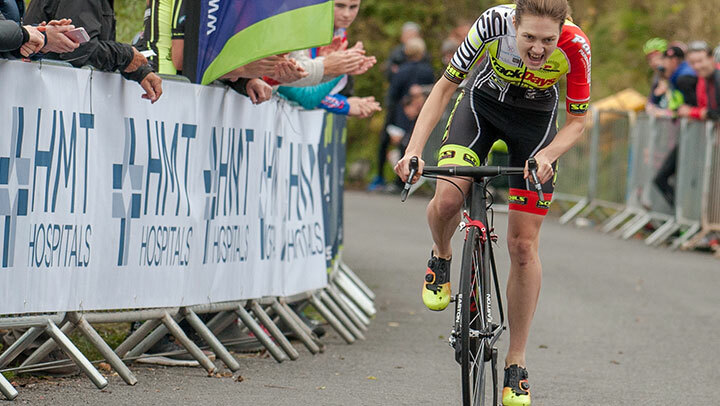 Over the past few years the Monsal Hill Climb has proved to be very popular with nearly 200 riders entered in 2017. All entries will be concidered based on your previous times at Monsal or your times in Cycling Time Trials events this year. If you dont have any qualifying times please include your road or circuit race results. Please note that you have to be a member of a CTT registered cycling club to enter online. All riders will be placed into categories based on their age. These categories will be: School Boy, School Girl which are under 16 years of age. Junior Men and Junior Women, these are under 18 years of age. Senior Men and Women, aged from 19-39. Veteran Men and Women, aged 40 plus. Under 12's can ride due to the road being closed. Please contact the organiser direct to enter under 12's.